Last week, a few socialites were invited to a private viewing at one of the most prestigious art galleries in the city. Interestingly, no one has heard from them since that evening. A source was heard saying that the gallery’s new owner had deliberately locked and trapped people inside to their deaths. But without any strong evidence against the owner, the police could neither implicate him nor shut down the art gallery. Now, you have received a similar mysterious private viewing invitation at the same art gallery. Will you choose to go? A masterpiece has been stolen from the Zitervalt Art Museum. 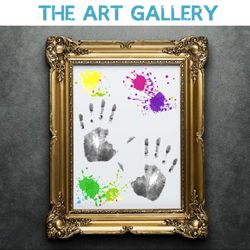 Mr. Spylock’s team of secret agents have been assigned the task of solving the ‘whodunit’ and to find the whereabouts of the criminal as that’s the only way to get to the stolen painting. 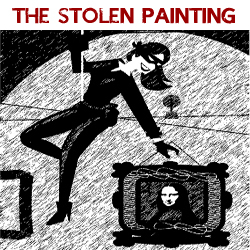 Your goal is to work on this secret mission to retrieve the stolen painting, so that it can be restored in the Art Museum. Emperor Yuramoto’s crown jewel was recently auctioned, but it turned out to be a counterfeit. Although the cops have a strong suspicion on a criminal mastermind, they are unable to find any evidence against him. 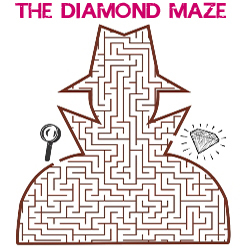 In the hope of finding the real 20-carat diamond and detaining the suspect, they want Mr. Spylock and his team of detectives to conduct a thorough search of the suspect’s den and navigate the puzzling maze laid out by him. An innocent professor gets jailed for a crime he did not commit. After years of captivity, he sends a letter to Mr. Spylock, who he believes can help him get out. 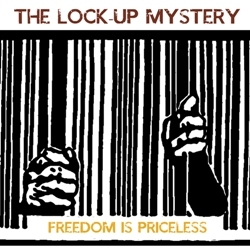 Can Mr. Spylock’s team of detectives take on the challenge to help him escape the prison before the warden arrives? Your goal is to work out the escape plan in time or get locked-up forever. An infamous terrorist organisation has threatened to set off a bomb explosion at one of India’s historical monuments. No one yet knows which monument they plan to target. All that is known from the latest intercepted message, is that the time bomb will go off in 60 minutes. 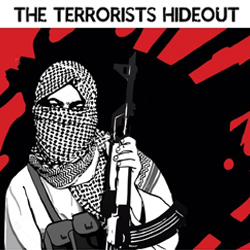 The agency has also found out from an informant, where the terrorists might be hiding. Your job is to investigate this hideout and find any clues that can lead your investigation team to the bomb, and defuse it before it goes off in 60 minutes. General Mogambo, an evil-minded dictator, has joined hands with India’s enemy to develop nuclear weapons to be used against India. To track the enemy’s progress, India’s defence department had secretly placed a research scientist, Ashok Kumar, as a mole in enemy camp. Last night, he was mysteriously found murdered in his office. His last message to the team was, “I know who has the launch codes of Mogambo’s nukes!”. 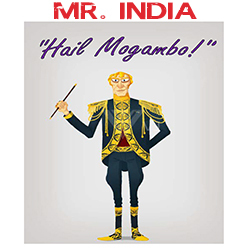 Embark upon mission Mr. India and get information to reach to Mogambo’s nuclear launch codes. Clue Hunt © 2013-2019. All rights reserved.